Congratulations on your pledge to helmet safety. The National Little Britches Rodeo Association along with national sponsor Troxel helmets is pleased to announce NLBRA Team Troxel. Driven by the desire to unify the helmet movement, Troxel and the NLBRA created this very special awards program exclusive to Little Britches members. NLBRA members can nominate themselves to Team Troxel by pledging to wear an ASTM/SEI certified equestrian helmet at all NLBRA events. NLBRA Team Troxel nominations will be taken from March 1 –April 15, 2019 at Team Troxel. ***PROGRAM EXTENDED TO APRIL 23, 2019! Points will begin accumulating automatically through your placings in the various divisions at NLBRA events FOR THE ENTIRE NLBRA SEASON. Upon joining NLBRA Team Troxel, members will receive a Troxel sponsor shirt patch pack, special gift and substantial discount code for a new Troxel helmet. 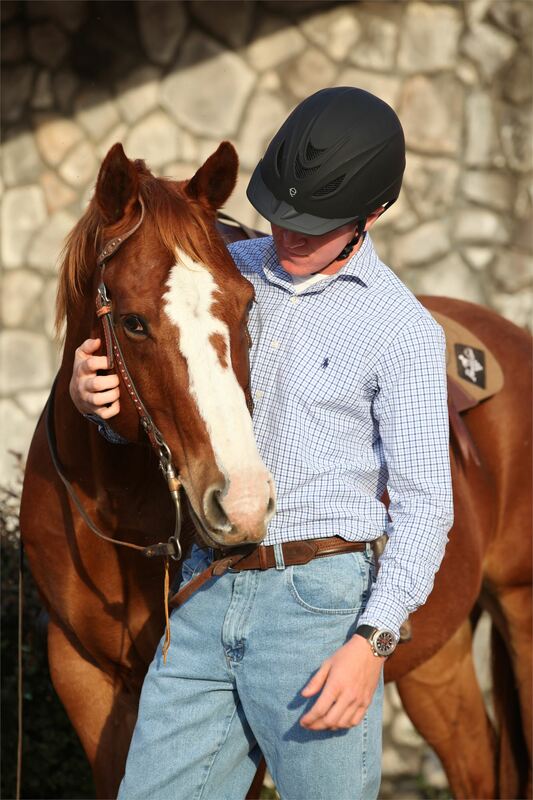 Members of NLBRA Team Troxel will compete to win over 40 division year-end prizes and 5 all around awards based on points earned while competing during the 2019 NLBRA season. The year-end awards presentation will be conducted by World Champion Barrel Racer Fallon Taylor during the NLBFR2K19! 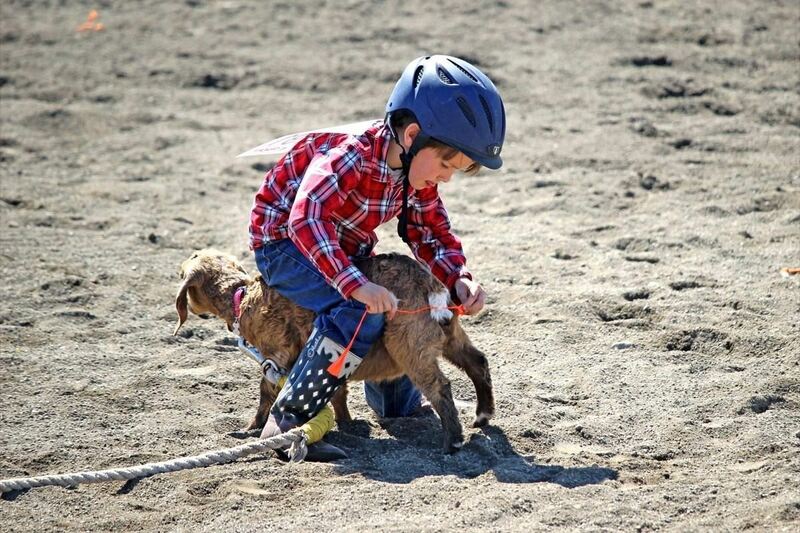 Little Wrangler Little Wrangler competitors can earn points towards the All Around award as well as divisional awards in barrel racing, pole bending, flag racing and goat undecorating. 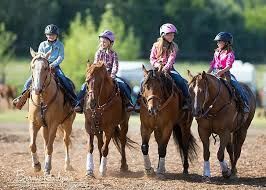 Junior Girl Junior girls can earn points towards the #TeamTroxel All Around There are also divisional awards available in barrel racing, pole bending, goat tying, breakaway roping, team roping and the trail course. Senior Girl Senior girls can earn points towards the #TeamTroxel All Around award in all events. The divisional awards offered are barrel racing, pole bending, break away roping, goat tying, dally ribbon roping, team roping and the trail course. Senior Boy Senior boys have the opportunity to earn points to the Team Troxel All Around in timed and roping events. 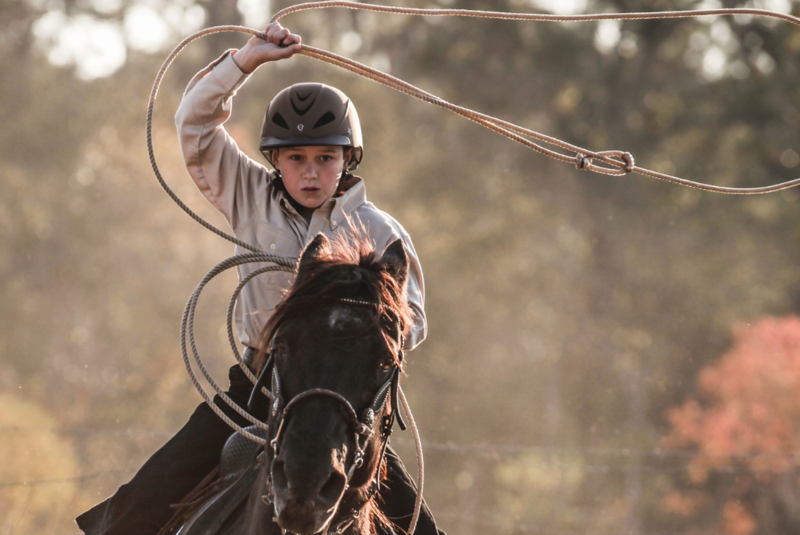 Tie Down, Dally Ribbong Roping and Team Roping also have divisional awards up for grabs!